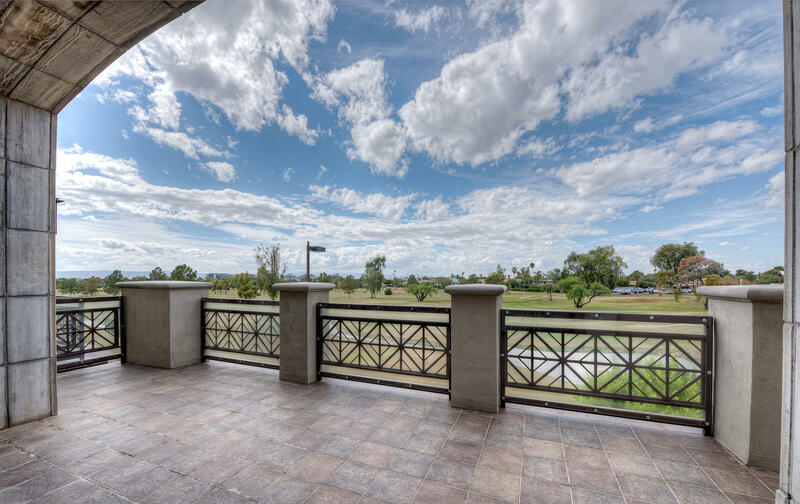 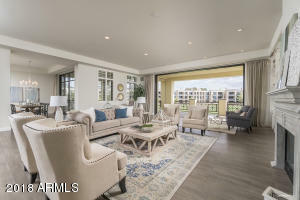 Two Biltmore Estates is a new project offering mountain and city light views with a golf course. 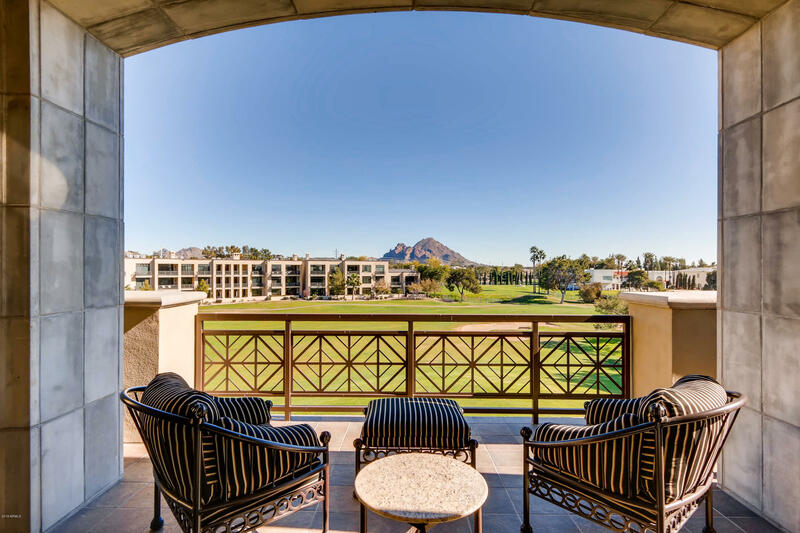 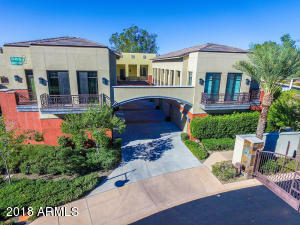 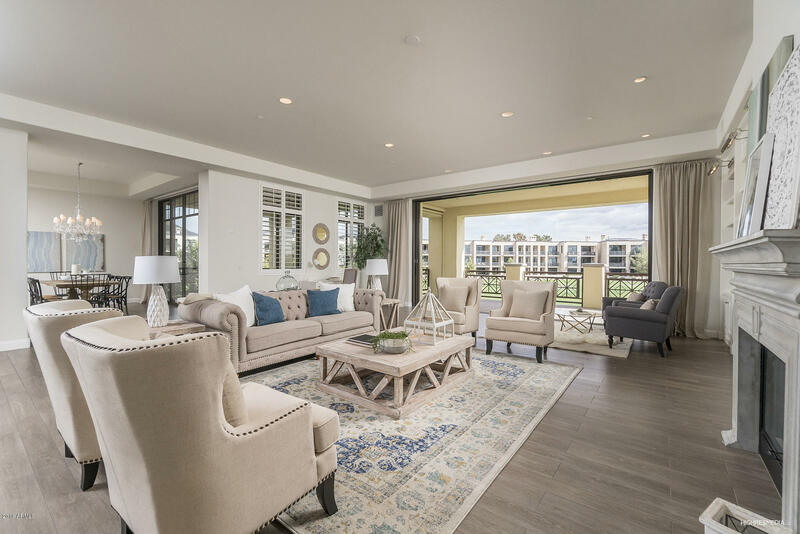 Located near the center of the Biltmore, these high end luxury homes include electronic windows that open to golf views. 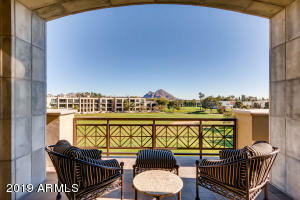 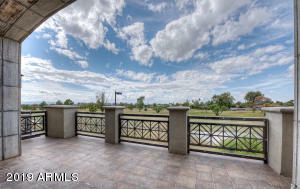 Thank you for visiting Two Biltmore Estates Condos for Sale.